There are many Algarve gyms to choose from, varying substantially in price. Most offer classes and quite a few have facilities for the children and the elderly. Here we list the most popular. Across the Algarve dance classes are also available. Need a gym or dance class in the Algarve, then just call us and we can advise you. The luxury resort of Vale do Lobo has its own Fitness Centre. Offering a gym, fitness classes, a sauna and Turkish bath. It also has a good size swimming pool. Fitness classes cost €15 for one hour. Classes include pilates, aqua training, cycling and body conditioning. One on one personal training is €50 for 50 minutes. They also have a Power Plate. A private session is €20 for 30 minutes. For €25, they will also conduct a physical assessment. The Fitness Centre costs €20 for a session or €55 for a week. 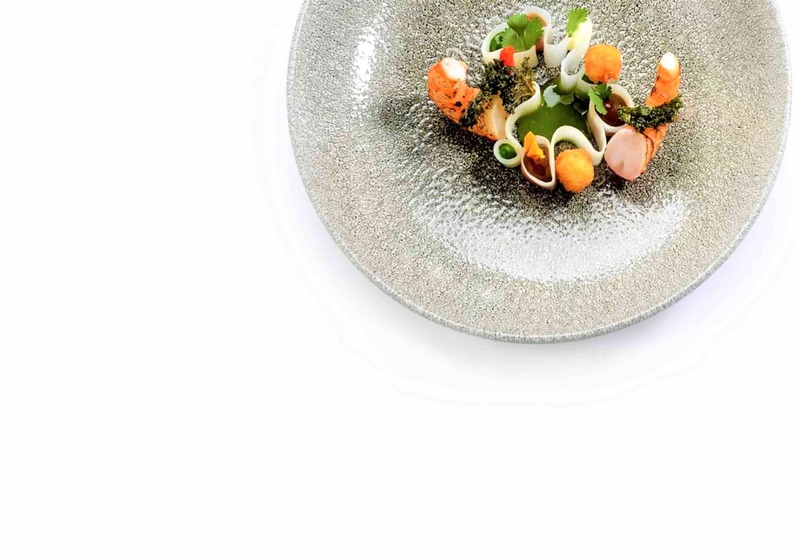 Discounts are available for longer periods and if you attend as a couple. Swimming pool and spa are extra. 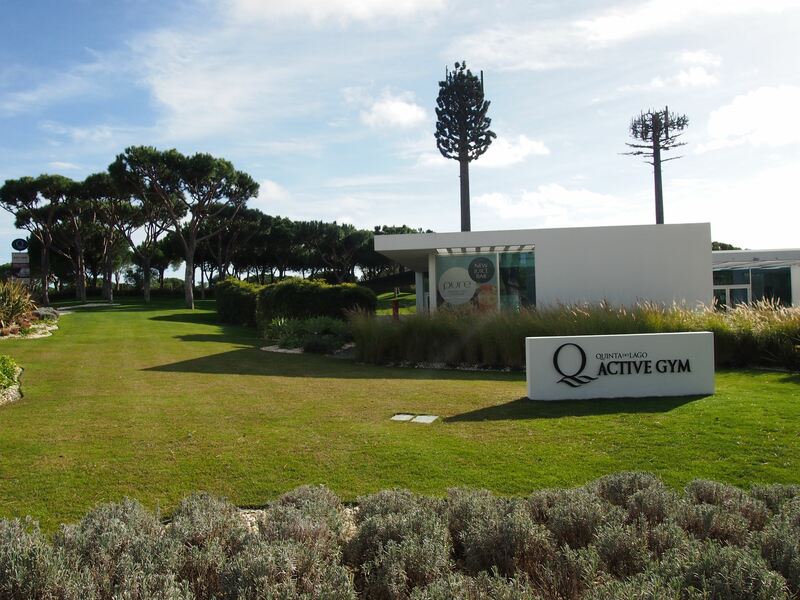 Over at Quinta do Lago there is the Active Q gym. It has a good selection of exercise equipment, personal trainers and classes. There are also nice views all around. Exercise classes include pump, zumba, boxing fitness and pilates. They also offer outdoor classes. They gym is open from 8am to 8pm Monday to Friday, and until 1pm on Saturday and Sunday. It can get busy in the Summer, so afternoons are recommended. Prices are €15 for a session, €40 for a week and €70 for 2 weeks. Personal training is €60 for one hour or why not combine a personal training session with a weeks membership for €80. Sculptors Fitness and Wellness in Almancil provides one on one and group training. Looking to change your lifestyle, increase your strength or maybe weight loss, they offer a comprehensive Bodystat assessment, to put together a plan for you. The centre offers personal training, they have several certified personal trainers. They also offer various group wellness programmes, power plate, electrostimulation for recovery or physical preparation, they have activities for children and also sessions for the elderly. In Portimao is the Beto Fitness Club. It has a gymnasium and provides lots of classes such as body combat and body pump. They also have a Turkish bath and lounge. A physical assessment is made at the beginning to create a fitness plan for you. Opening hours are 7am to 10pm Monday to Friday and 9.30 to 8pm on Saturdays (closed between 1pm-3pm on Saturday). Also in Portimao near the marina is the Portimao Dance Studio, offering dance classes for both adults and children. Children from age 3 upwards, can do ballet, zumba and hip hop. For the adults; zumba, pilates, body conditioning and oriental dance. Classes are both daytime and evening. Browns is a large sports complex in Vilamoura with both a gym and a swimming pool. Aside from the state swimming pools, it is one of the few locations offering swimming lessons. The gym has plenty of equipment that can be used and also offers classes, including cycling, pilates step, and pump. Seniors also have dedicated classes. Browns offers daily, weekly and fortnightly membership. Ginasio Centro do Ferro is located in downtown Faro. The gym is divided into 3 zones, with more than 150 pieces of equipment. The gym also has a laboratory to assess fitness, a cycling roller and much more. It is open Monday to Saturday from 7am to 10pm. The AXN Club 100 Gym is located at the Cascade Wellness and Lifestyle Resort at Lagos, with a great view of the sea. The gym uses Technogym equipment. It also offers personalised fitness based on physical therapy, nutrition and fitness workouts. The resort also has 2 full sized FIFA approved natural grass football pitches. The hotel also offers luxury fitness holidays, boot camp style, with either a 2 night or 7 night package. Located at the Amendoeira Golf Resort is the Amendoeira Sports Club. The gym is fully equipped with Technogym equipment. The facility also includes two, five a side FIFA standard football pitches. In Quarteira is Champions Fitness Gym. Champions Fitness Fully equipped, it is open from 8am to 10pm daily. Classes include fitness, aerobics, step and various martial arts. Just Body Fitness is located in Lagoa. It is fully equipped and also has classes, including pump, spin and shadow combat. Yoga classes are also available. Seniors are also catered for. The above Algarve Gyms are the main ones that are promoted, but there are many more, far too many to list. If we have not mentioned any in the town or resort you are staying at, call us.